How Do You Make An Axe Throwing Bar More Epic? Try Hand Forging The Axes Yourself. 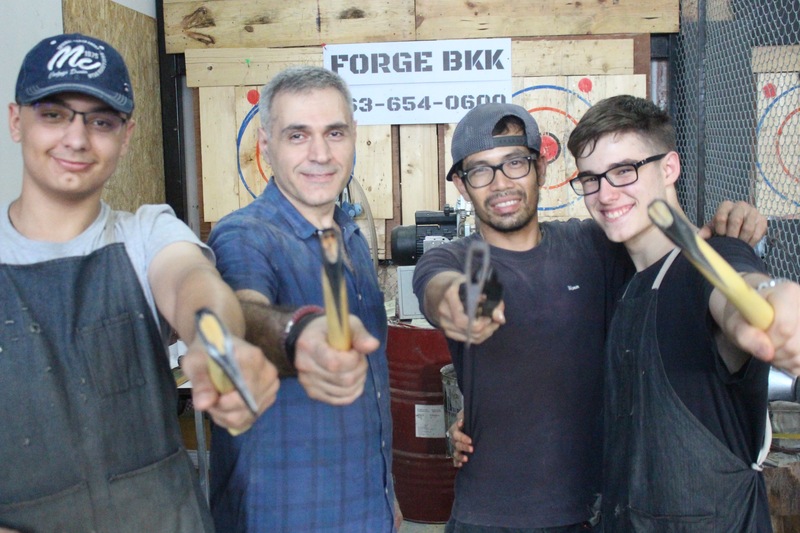 You will never find yourself bored at an axe throwing bar, especially not at the Golden Axe Throw Club in Bangkok, Thailand. It’s the perfect sport for adrenaline junkies, adventure seekers, out of shape couch potatoes or just about anyone bored with the same ol’ status quo when it comes to social activities. So how do you make an axe throwing bar that’s already so inherently awesome, even more epic? Throw in a forge capable of 1200C-2500F temperatures, and craft the damn axes yourself, that’s how! This is the exact idea that the owners behind Golden Axe Throw Club came up with, and executed flawlessly, this past month in Bangkok, Thailand in collaboration with Tedtae of TD Axe (Thailand Design Axe). 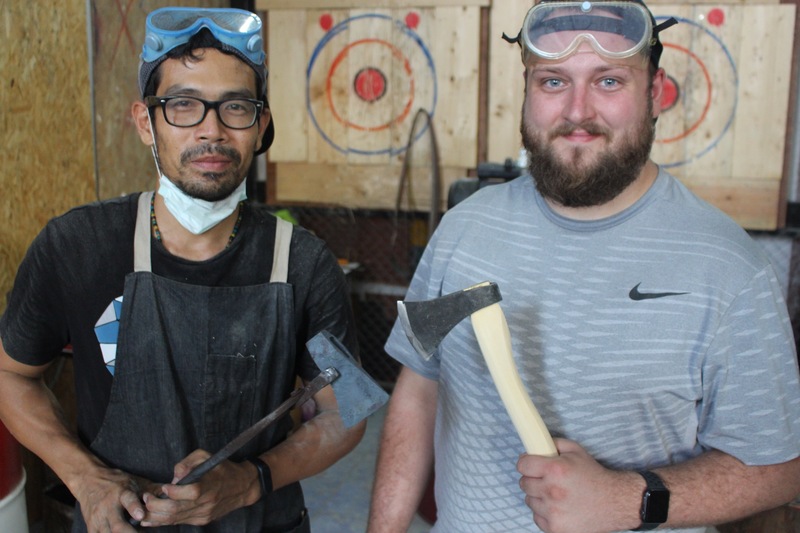 Building off some connections made within the axe throwing & blacksmithing community, Golden Axe Owner Ryan Nelson recruited a Thai Blacksmith he met from Roi Et, Thailand to come teach his craft to the general public in Bangkok. 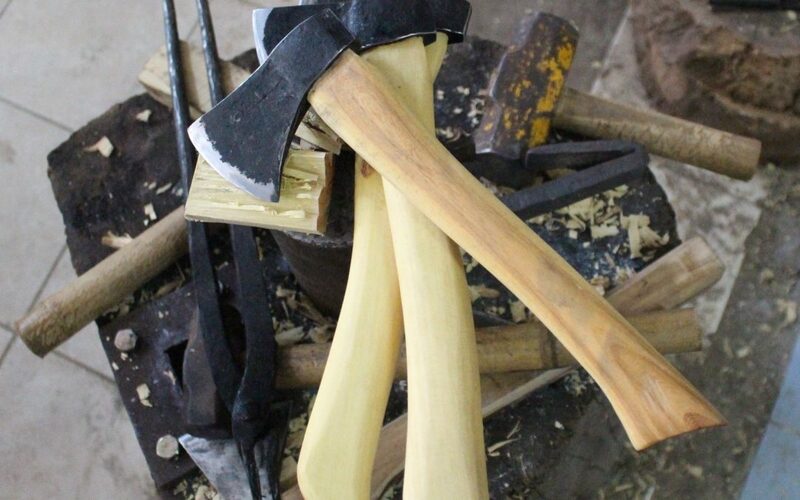 “I first came to Thailand looking to learn how to forge an axe. I met a young blacksmith named Tedtae who invited me to his home in Roi Et almost 3 years ago. Single day blacksmithing classes in Toronto were $500 at the time. It didn’t cost that much more to book a month long adventure to Thailand to meet this Thai axe maker who made the most unique axes I had ever seen. 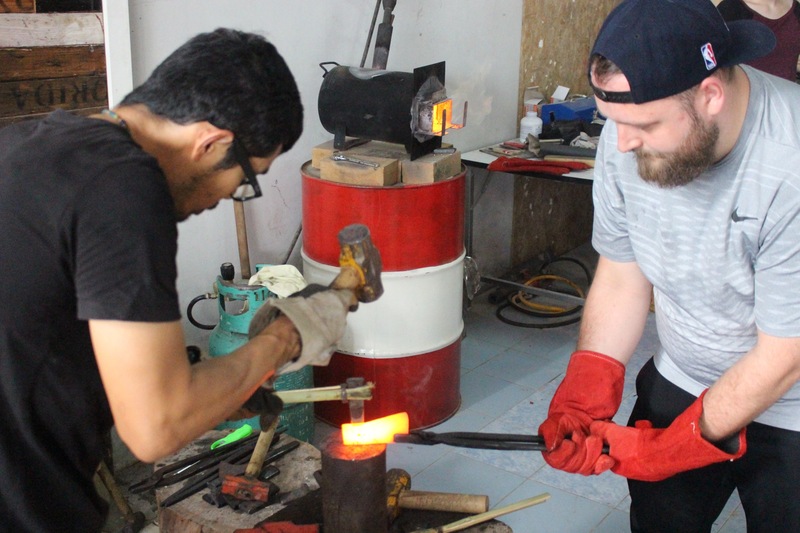 So I booked the flight and a few weeks later I arrived in Thailand to start a month long blacksmithing adventure,” Ryan explains. During his first trip to Thailand, Ryan met his future wife, Siriluk Sathanart, whom started the Golden Axe Throw Club after this crazy Canuck told her about the sport of urban axe throwing. 2 years later, they were married and starting Asia’s & Thailand’s first ever Axe Throwing Bar in Bangkok, Thailand. “My wife built an entire axe throwing venue when she was 8 month pregnant with our first child, using the specs I provided from Axe Throwing venues in North America. It was a challenge sourcing all the similar materials such as wood & proper throwing axes, but we’ve managed to create quite the arsenal of handmade throwing blades and target wood to train for the zombie apocalypse! Siri actually just moved our entire venue to a new location, set up in the Alpaca Night Market on Lat Phrao Wang Hin 71, all while expecting our 2nd child!” Ryan proclaims with a proud smile, barely able to contain his joy on expecting their 2nd child while starting the first ever Blacksmith Workshop in Bangkok. 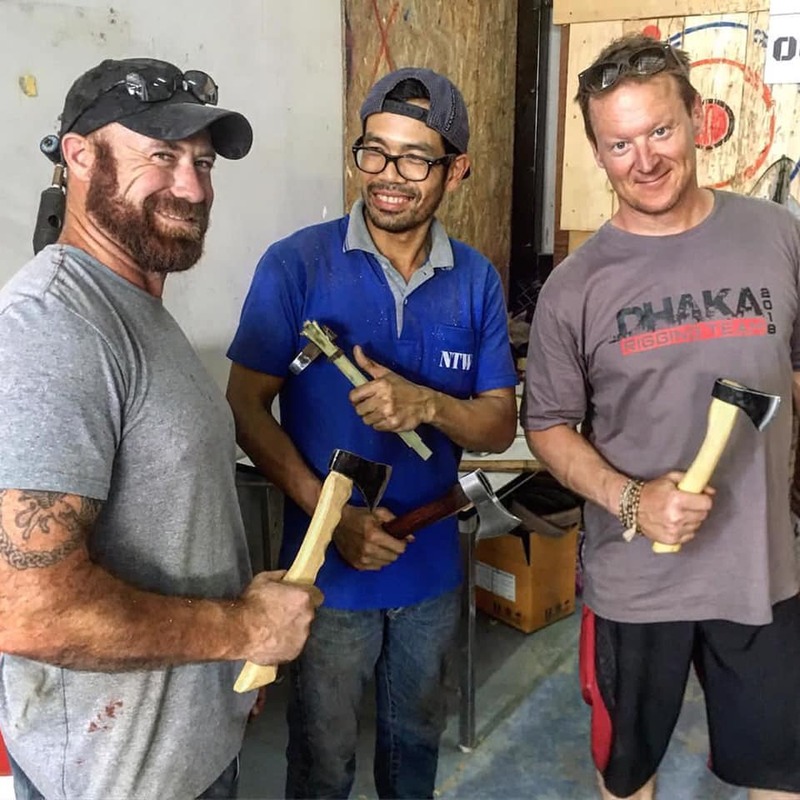 It was Ryan’s initial blacksmithing trip in Thailand that sparked the desire to bring axe throwing to Thailand. 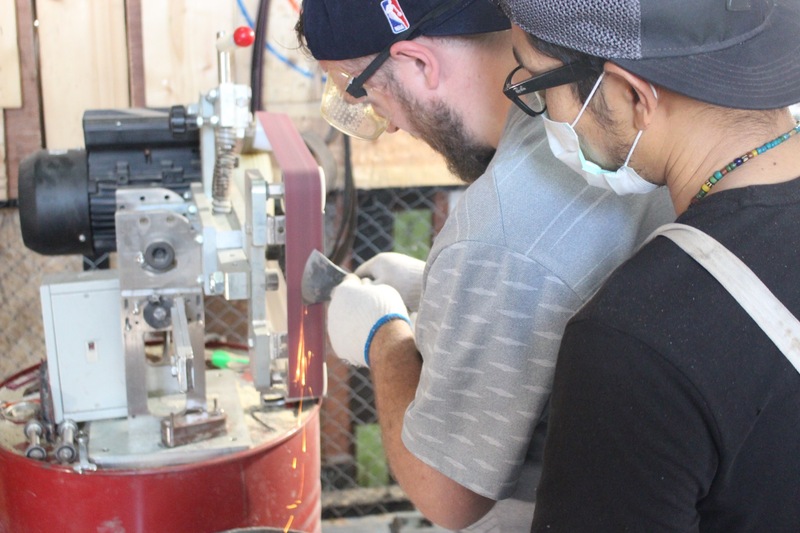 So naturally, Ryan wanted to finally hammer out the details to offer that axe making experience to the general public, easily accessible in Bangkok. 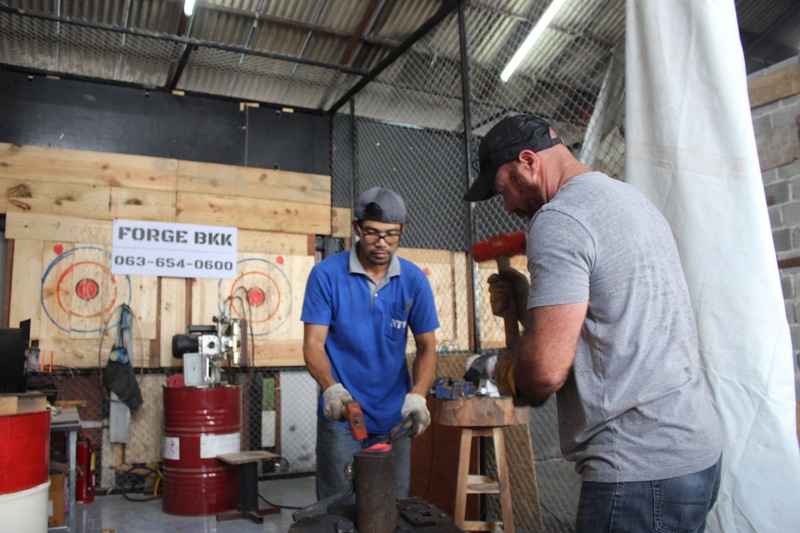 In February, Golden Axe Throw Club was sponsored by Old Block Blades & TD Axe, to send Legend Axe Maker Tedtae to Bangkok to launch their first set of axe making classes. It was fully booked the first week, and 14 students made their very own axes in the heart of the urban jungle. The dying craft of blacksmithing has seen a recent resurgence as a popular trend in the past few years with TV shows like Forged in Fire & Game of Thrones sparking viewers primal curiosity. The satisfying challenge of getting your hands dirty, while making something useful & functional is an experience that most people miss out on in their every day life. 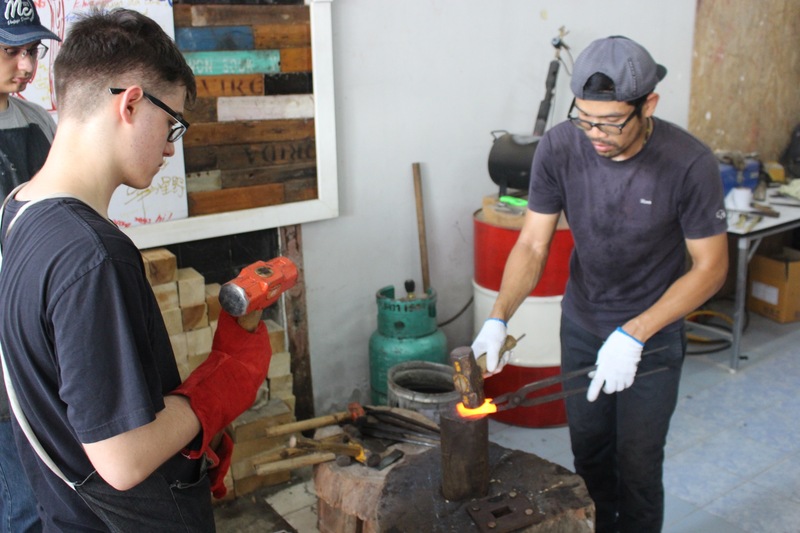 For the first time in Bangkok, you can book a 1 day axe forging class and find out for yourself just how challenging, yet surprisingly fun blacksmithing can be. 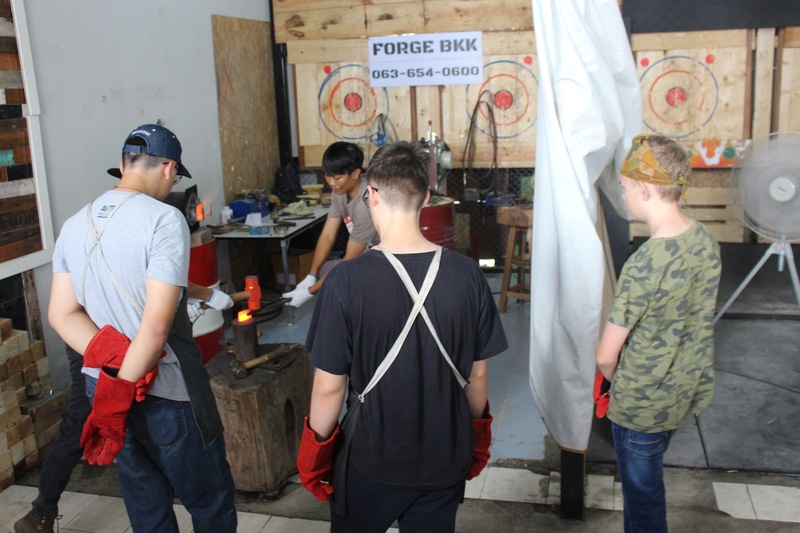 Students are introduced to their Thai Blacksmith Teacher, Tedtae and they start their class with safety instructions & general class outline on how to make an axe from scratch. 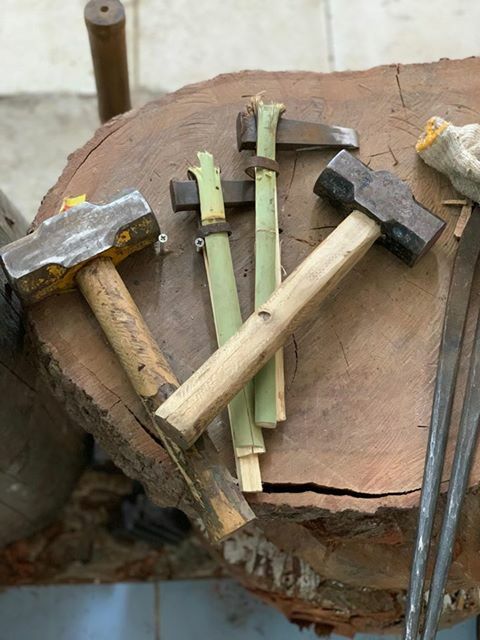 Using reclaimed materials such as high carbon leaf spring from old truck suspension & wood from naturally fallen trees, students mould molten metal with heavy hammers and carve wooden handles with a basic Thai machete to craft their very own camp axe. The morning is spent hammering steel while learning metallurgy & temperatures in which solid iron bends to their will. It’s not all brute force, as Tedtae explains in his charming way, sometimes you have to hit soft to correctly shape the steel into an axe head, while reserving energy for the big swings. 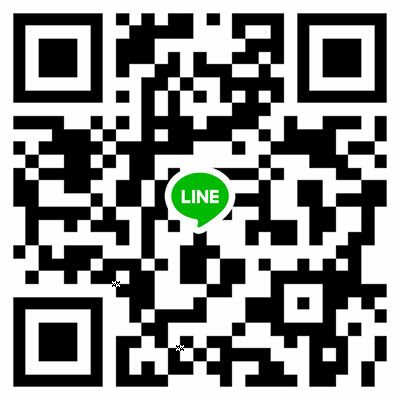 Lunch is provided by the host venue, all included in the cost of the class, a mere 5000 baht for 1 day of axe forging, free drinks and free axe & knife throwing for yourself and a guest between breaks. After lunch, typically the forging has been completed and you’re looking at a raw axe head ready to be transformed into a functional tool. Tedtae switches over to woodworking and carving handles out of local Kheng wood, a species of wood native to Thailand. Students get to design their own handles, and carve it out with one of Tedtae’s homemade machetes. In fact, all of Tedtae’s tools are handmade to some degree. He forges his own tongs, his sledge hammers are fastened to bamboo handles and the forge he welded together himself using online plans based off popular forge builds. The ingenuity displayed by the instructor shines through the craft he teaches and the tools he’s made for the tasks at hand. When it’s all said and done, the students look of exhaustion is evident, but the smiles on their face showcase just how fun the experience has been for them. 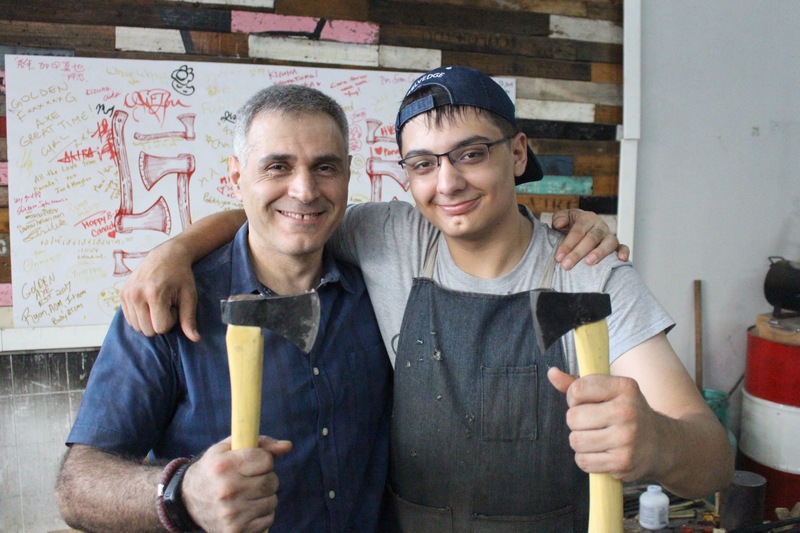 A father and son team embrace each other in a one armed hug, as they clutch their axes proudly in their dominate hands. A young couple that enjoys travelling the world pose with Tedtae, loudly letting out a warrior cry with their axes pointed at the photographer. Not only did they learn how to make an axe from scratch, but they learned how to work as a team in a heated situation! “This is the perfect way to spend our last day in Bangkok!” Exclaimed Cary, a crew member on Netflix’s film ‘Dhaka’, to his buddy & colleague, Q, a partner behind the EDC line of utility blades, Fobos Knives. 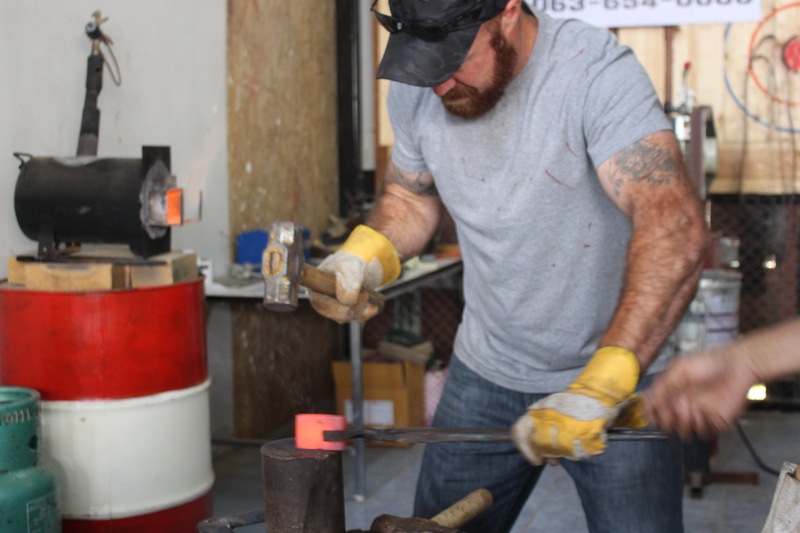 Golden Axe’s blacksmithing forging class has attracted a wide variety of students, from 16 year old students to retirees looking for a new hobby. It’s truly a unique experience, one that’s never been offered before in Bangkok. 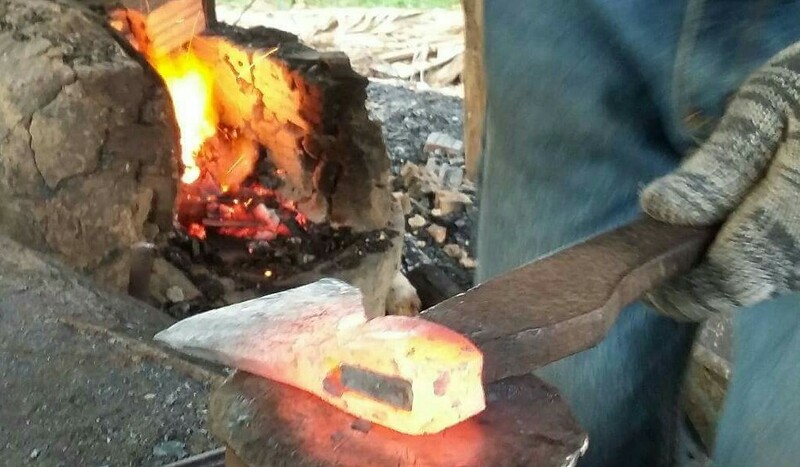 It’s not just students that are attracted by Golden Axe’s axe making class, but the blacksmiths themselves. Tedtae, the Axe Maker from Roi Et that taught this past class, use to be a taxi driver in Bangkok & a factory worker. When the big city & pollution got to be too much of a headache, he moved back home and started learning blacksmithing from blacksmiths in his village. That was 4 years ago. 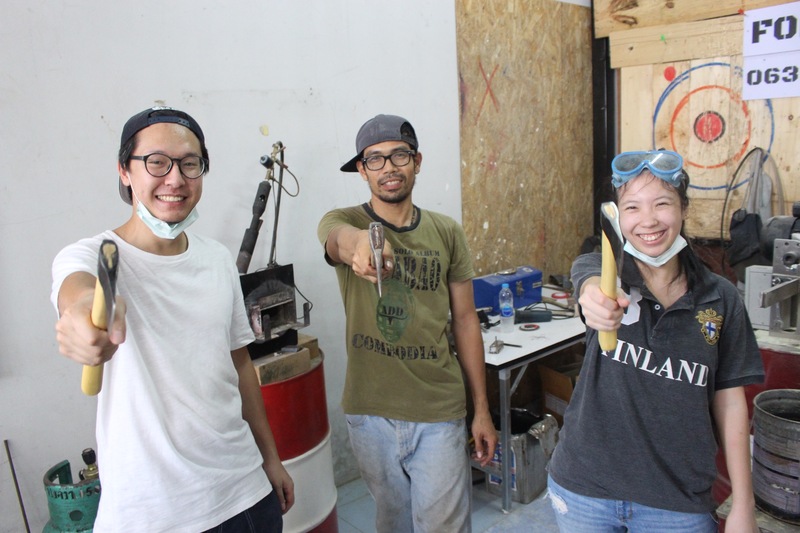 Now, Tedtae is leading an axe making class in Bangkok and it’s attracted Thai knife makers from Chiang Mai to Khon Kaen. 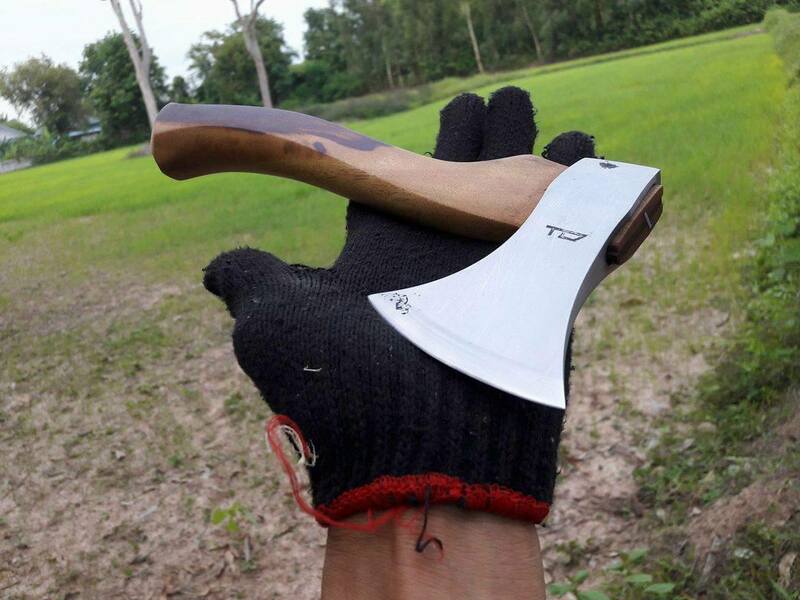 The Golden Axe team has been inspired to launch a new side project called Forged in Thailand (Forge BKK), in partnership with Old Siam Blades, a local supplier of handmade Thai blades shipped worldwide. 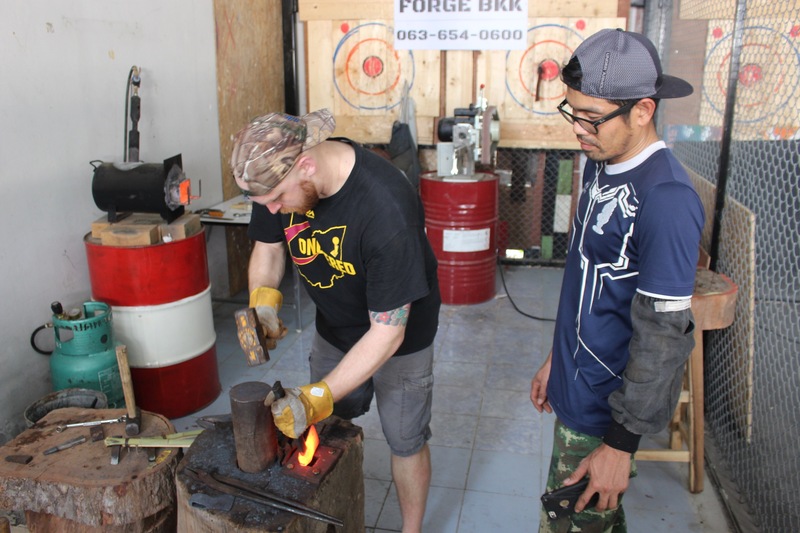 Forged in Thailand offers blacksmithing classes throughout Thailand, whether it’s a blacksmith hosting an axe throwing lane takeover at the Golden Axe Throw Club, or a homestay with a local Chef Knife Maker in Chiang Mai. 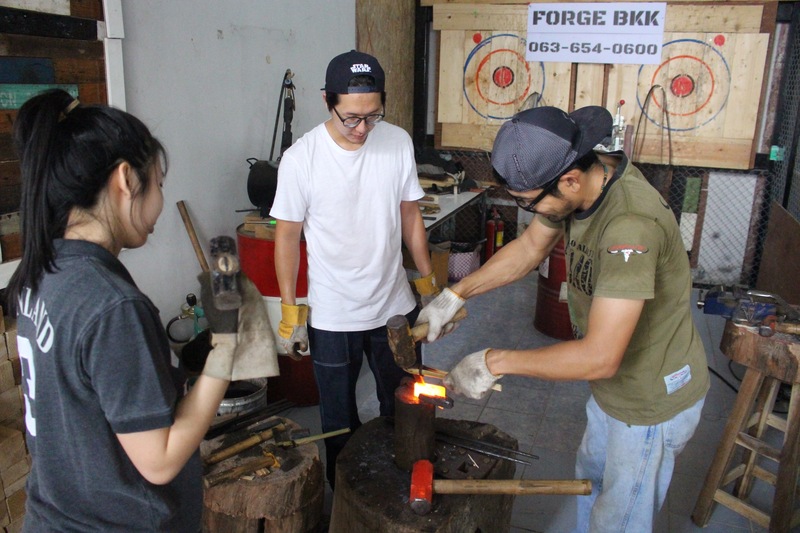 Local Thai Blacksmiths are signing up to offer their craft to the anyone willing to pick up a hammer and give it a try. 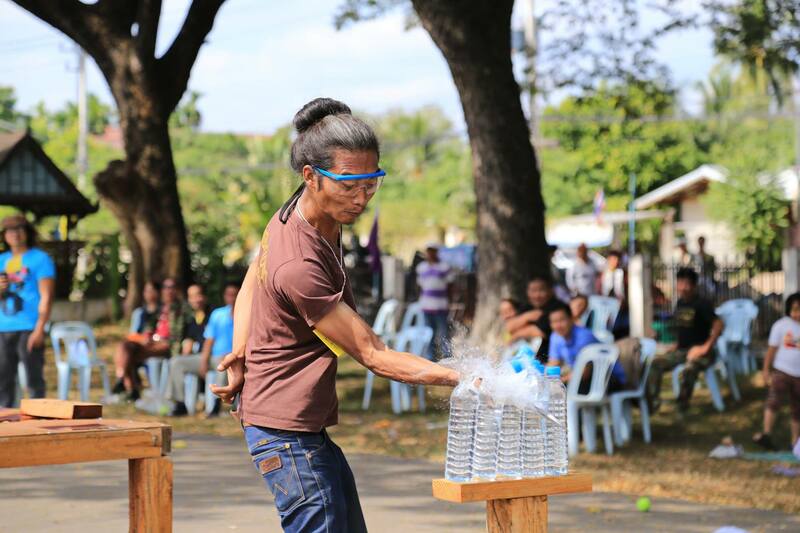 If that wasn’t epic enough, there are even year round Blade Sport Cutting Competitions held throughout Thailand, where Thailand’s top knife maker’s gather in a tight knit community to showcase their latest deadly creations in an epic obstacle course. 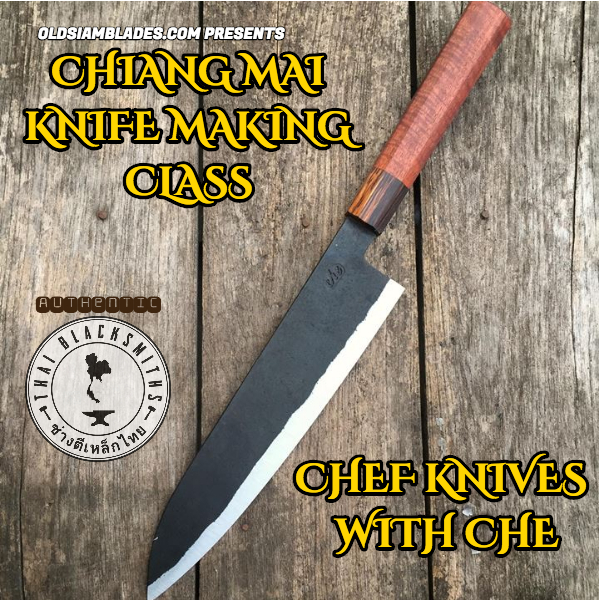 Mostly self-taught, the Thai knife making community have banded together to learn off each other and share their techniques to create some of the finest blades the world has ever seen. For the first time offered to locals & tourists, you can learn from these wise teachers keeping an ancient craft alive. Extreme? Absolutely. 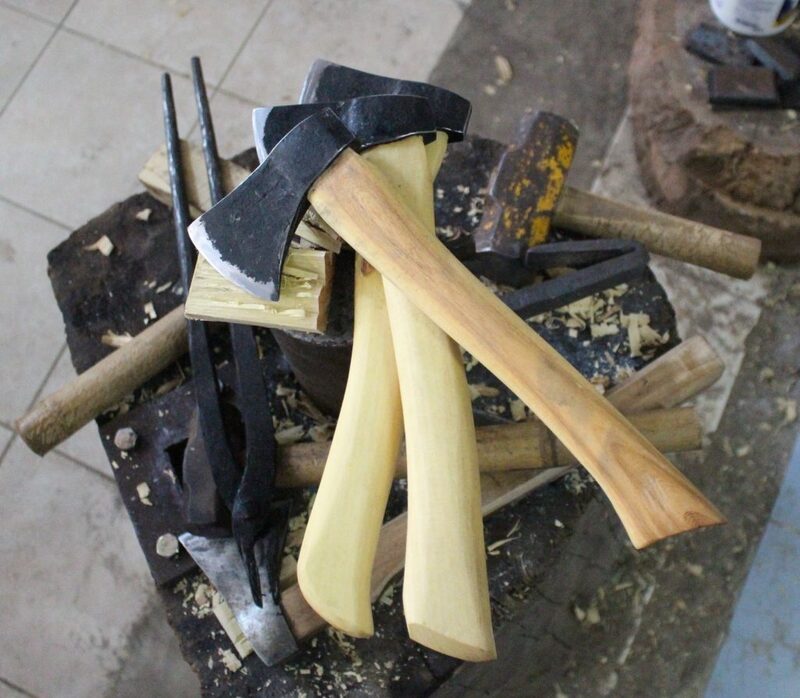 You can book Axe & Knife Making Classes throughout Thailand online or reserve on their Facebook page here.